The I.T.K. 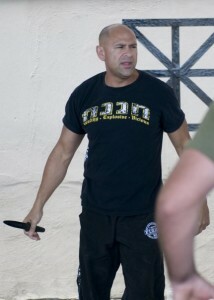 Program is restricted to law enforcement, military and approved civilians. 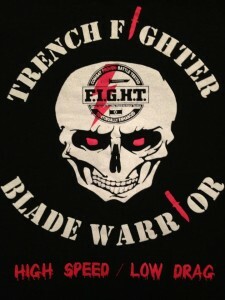 This program teaches use of the knife as a defensive tool and as an offensive weapon (for military). 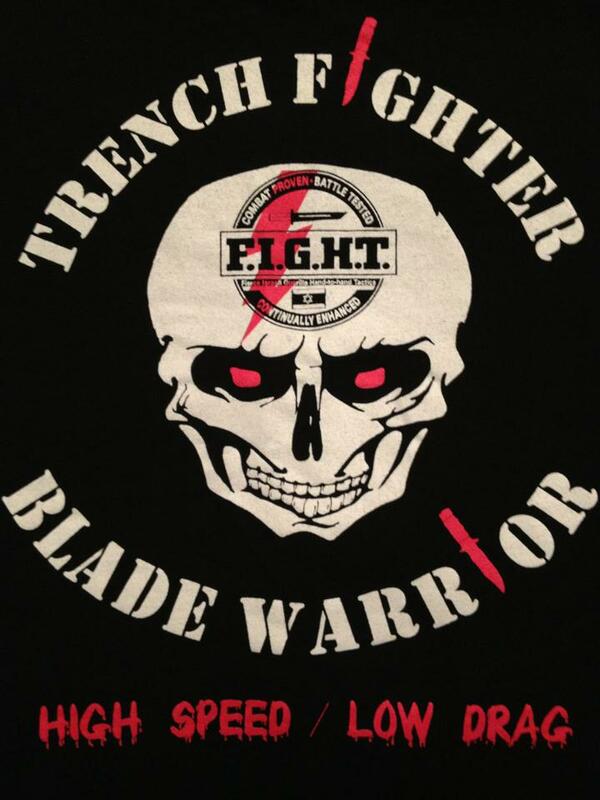 ITK covers all facets of using a knife against an assailant who is also armed with a knife from effective deployment strategies to using reverse grip tactics to draw the attacker into an effective counterattack. 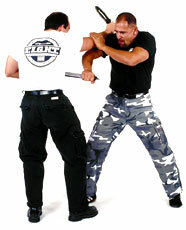 Knife-fighting training is an excellent way to develop a keen understanding of how a knife is used in an attack. 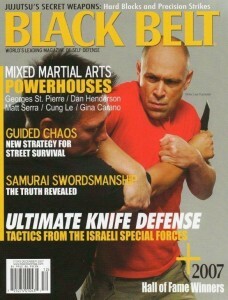 It is also a great way to develop a sense of the flow of an assault with a knife, it helps improve footwork for all programs, and improve recognition of knife motion and patterns. All of this not only serves to turn students into effective knife fighters, but also importantly helps students greatly enhance their ability to “read” the existence and direction of the travel of a knife being used against them. This is a critical ability to possess and to develop for the empty hand versus knife tactics taught in the HaganaH / F.I.G.H.T. program.